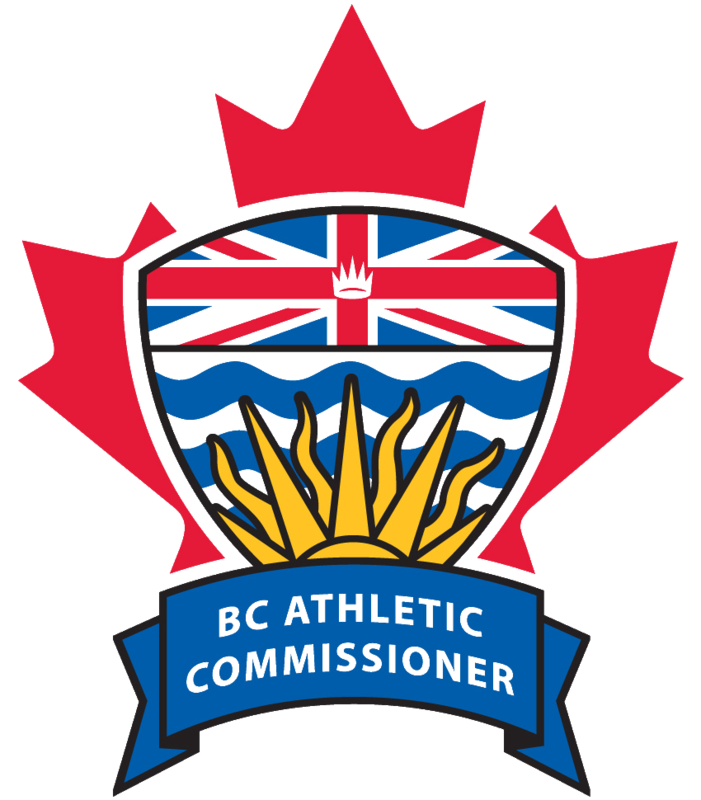 The British Columbia Athletic Commission (BCAC) was created in 2013 to oversee the conduct of professional boxing and mixed martial arts (MMA) as well as amateur kickboxing, MMA, Muay Thai and pankration events in the province of BC. At the 28th Annual Association of Boxing Commissions (ABC) convention, held August 1st to 3rd, 2016, the MMA Rules Committee made a presentation to the body of the ABC, proposing six rule changes for the Unified Rules. The proposed amendments passed with a majority vote. Of note, the New Jersey Athletic Control Board opposed specific proposed amendments and will not be adopting all rule changes. In accordance with NJAC the BCAC, along with other Canadian Commissions, have not adopted changes to the definition of a grounded fighter and will not allow heel strikes to the kidneys from guard position. Female competitors will now be required to wear a sports bra or a form-fitting rash guard (short sleeved or sleeveless). This change will standardize female fighters’ attire. The word “damage” has now been removed from the definition. A fighter may not extend their fingers to point at their opponents face. A fighter may extend their fingers towards an opponent’s body; they can point their fingers up or; have a closed fist pointed at their opponent. There is no automatic point deduction, but, a warning will be issued the first time, and if the fighter continues to utilize the technique, they may have a point deducted. If a fighter continues to utilize the technique after having a point deducted, they may be disqualified.